– Stereotypes and small parts of information will not be able to give you the view and idea of what international business really is, even partially. You have to come here and see it with your eyes. 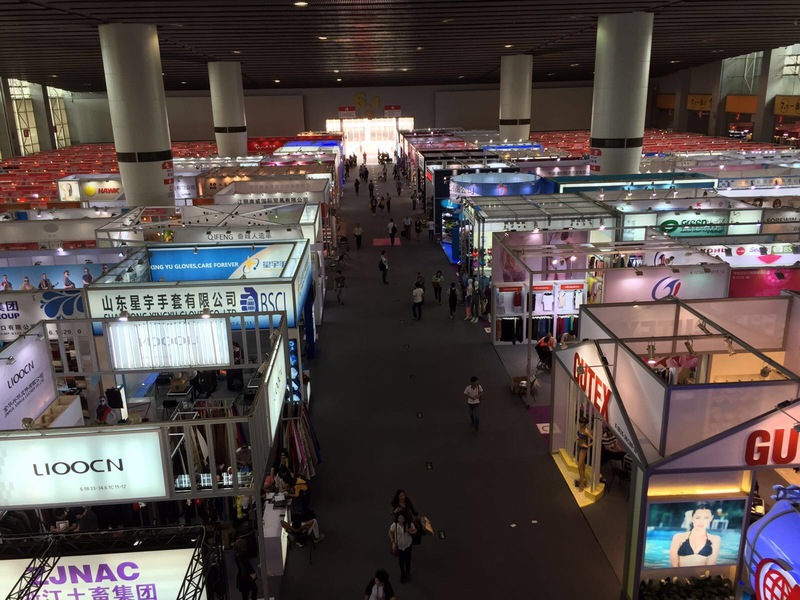 -First day of my arrival I attended one of the biggest trade fairs in the China and in the whole world – 119th Canton Fair. You can see how the international business is really done here, how companies invent new stuff and businesspeople from all over the world come there to spread it all around the globe. -After that, I started working ineducational field and started just observing how negotiating and interacting among businesspeople is done here. 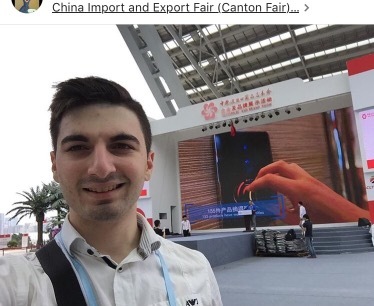 If you a foreigner who tries to do some business with China – you are a target. That is why you have to get familiarized with everything(preferably, act through a third party) and know the product you are going to buy. But that’s very deep. Anyway, if you got the opportunity to come here, you will not lose a minute of a time that can get you some information and experience. As for me, I either work, or work. Work on my official, internship work, or for my future(in my spare time) that’s why I had my first day-off, when I only went out to have fun a month after my arrival.